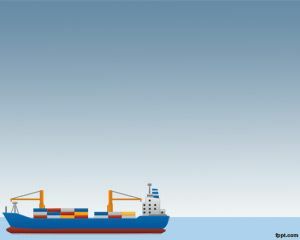 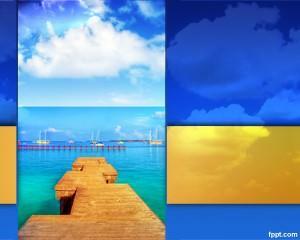 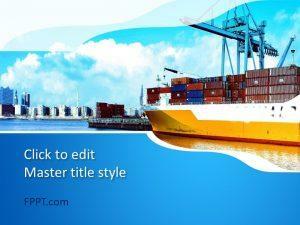 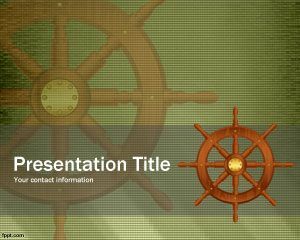 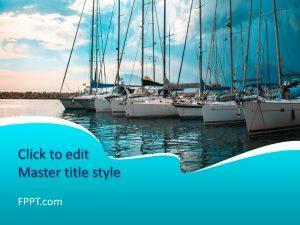 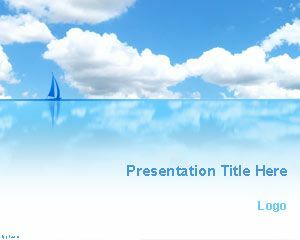 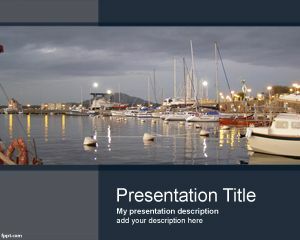 Plan your visit across the sea with free ship PowerPoint templates. 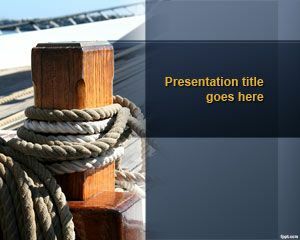 Themes include the Blue Sea, Warship, Paper Craft, and Seaport among others. 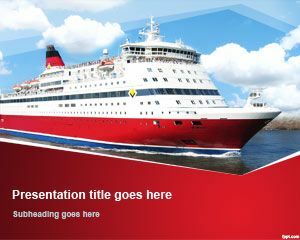 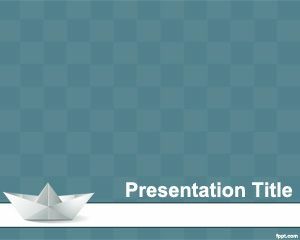 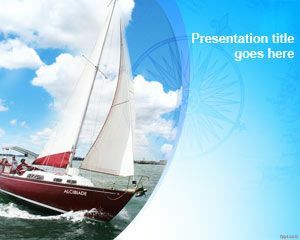 Download free ship PowerPoint templates to make sure the entire trip is planned in advance. 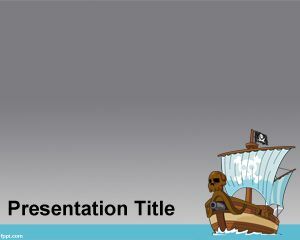 Alternatively, these free ship PPT backgrounds with handmade drawings can be used to write stories for kids.